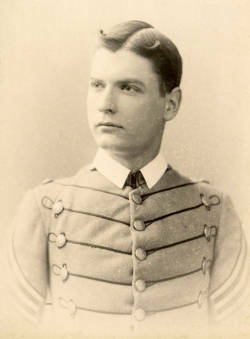 Biography & Genealogy: Matriculated August 19, 1886 from Atlanta, Georgia. Graduated June 26, 1890. Died May 8, 1921.